Feb 12, 2015 Update: This foreclosure now under contract and closing in a few days. You are going to kick yourself when you find out the sales price. April 10, 2015 Update: This house sold for $43,000 and the owner totally remodeled this home including a new roof. We now have it listed at $125,000. You might still get a great deal on this previous foreclosure. 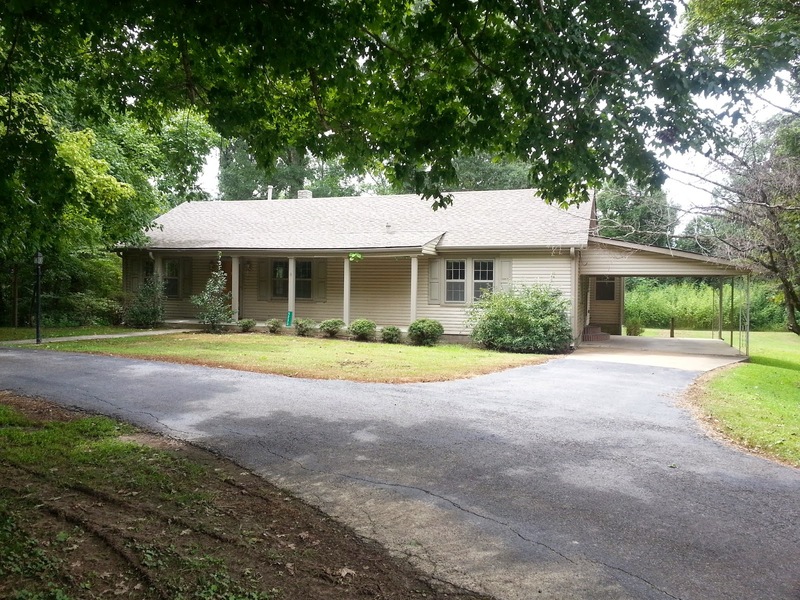 Here is a Dyersburg area foreclosure that has just been reduced to $89,900. It is on a one acre lot and the address is 5233 Millsfield Highway Dyersburg,Tennessee 38024. Price has been reduced to $59,900. This is a 4 bedroom 2 bath vinyl sided home which has a fireplace and an outbuilding. This house needs a little work but could be a very nice home. Call or text Mike Frazier to view and purchase this home.